The best saffron spice package to start a business or buy cheap for yourself. 100 grams pre-orders for 2017 production. This is how you can buy cheap saffron for your business. If you are a restaurant owner or you are in commerce business, pre-order now fresh saffron pure stigmas from our organic garden and use it or resell (or both). You will be assured to have this saffron quantity, delivered in September-October 2017 via DPD Courier (or DHL for outside EU). This is genuine saffron spice produced under our SaffronValue brand – guaranteed quality! This is practically 2/3 normal price: is just $7.50/gram. Total order value: $750 for 100 grams (3.5 oz.). This is only now – for pre-orders 2016. We need all details about your business (if any). If you are a business in Europe (registered v.i.e.s.-vat company) the price includes all taxes and the delivery is free. (usually it takes 7 days EU delivery time). If you buy as a private person we will need to add your country VAT to the price (for example: UK is +20%, etc.). Also for you the delivery fees will be free. We use DPD Company (7 days EU delivery time). If you buy from outside EU, we will need a contract and you must know what official papers you need at your custom (if any). 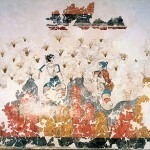 You will have anyway our invoice plus transport documentation but is better to ask. From our experience are no problems except a lot of papers/money for Australian customers, but even there you can do it. 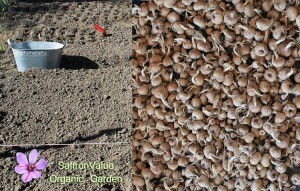 You can grow a local saffron business based on us. 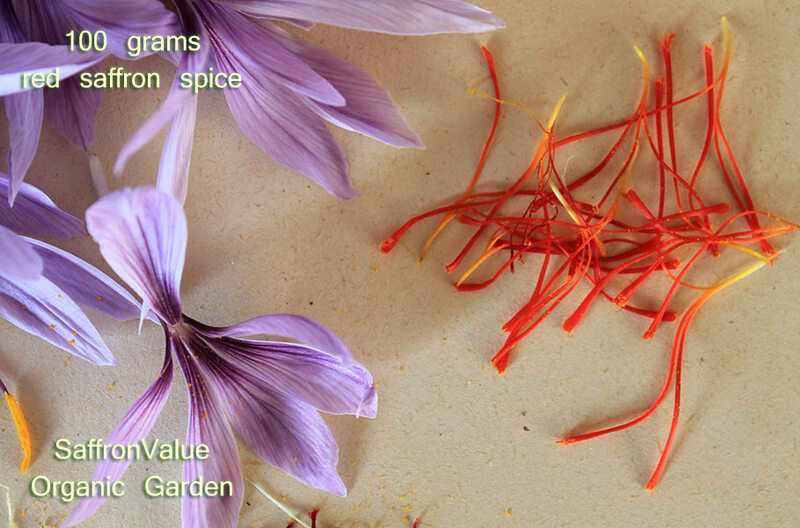 Become the local saffron supplier, made your own local brand. If you need help – we are here for you. We can create labels for you, or dedicated glass jars, or any advertising product you need. Take advantage of this limited time pre-order special price. 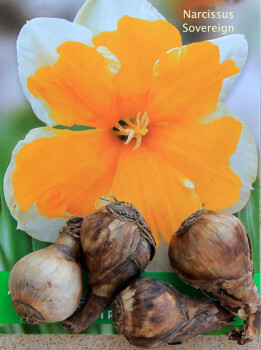 Narcissus Sovereign Flower Bulbs 8 pcs. Rare Narcissus Sovereign Bulbs 8 pcs. Big Package. 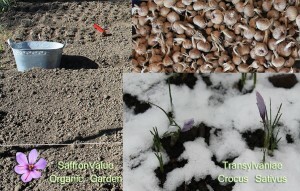 Organic garden, big size corms, autumn planting.